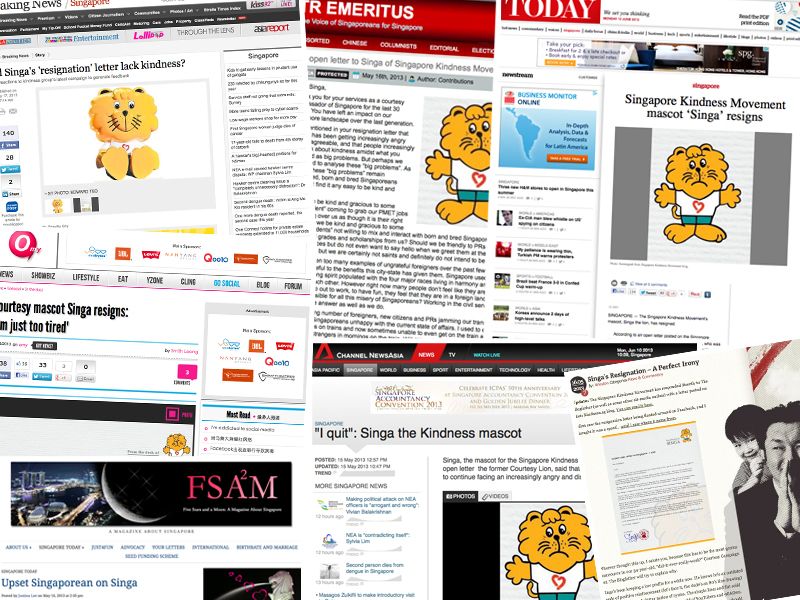 After more than 30 years of service, first as the Courtesy Lion and then as the Kindness Lion, Singa has stepped aside. As Singapore’s mascot for kindness, Singa’s letter calling on real people to step up brought an unprecedented depth of discussion on the topic of kindness. 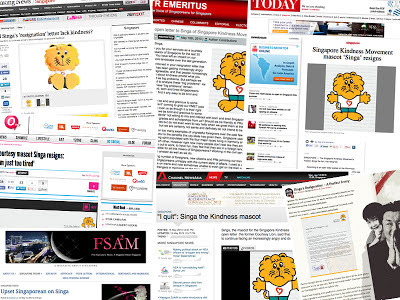 Whether on social media or through letters to the press, Singaporeans were eager to share why they felt Singa should stay or go. 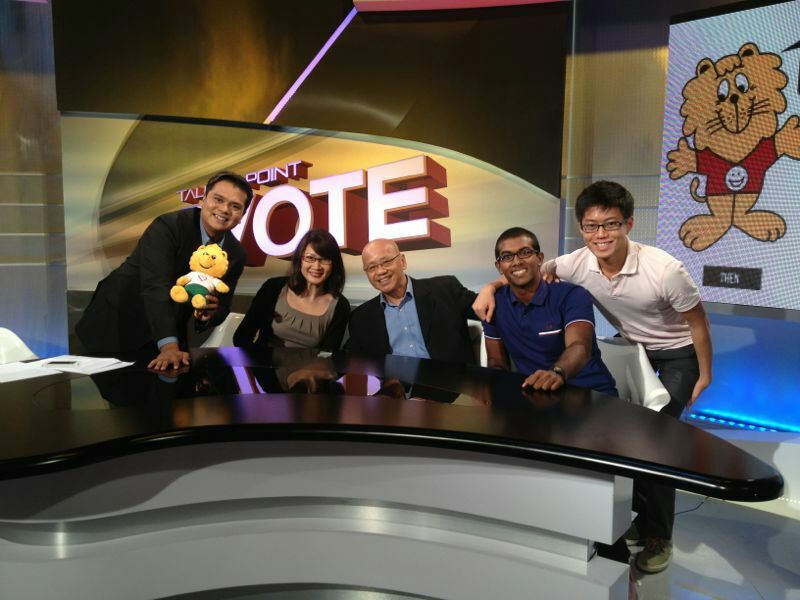 There were also serious questions asked of the state of graciousness in Singapore. It is evident that kindness still matters to people and that is an encouraging sign of our potential for pro-social change as a nation. The conversations that took place were important in helping us to take stock as a people, and set the tone for how we can move forward in our quest for a kinder society. In his 30 years of faithful service, Singa served as a reminder of the positive values we should constantly strive for. But it is so easy to take what he represents for granted. Business as usual will not do. It is more important that we stop to consider how we can each play our part in filling this lion-shaped void. Already, we see youths heeding the call for real people to step up to the plate. At the launching of Kindness Day SG on 31 May 2012, we recognized more than 20 individuals and groups for many initiatives of kindness driven by their youthful passions. 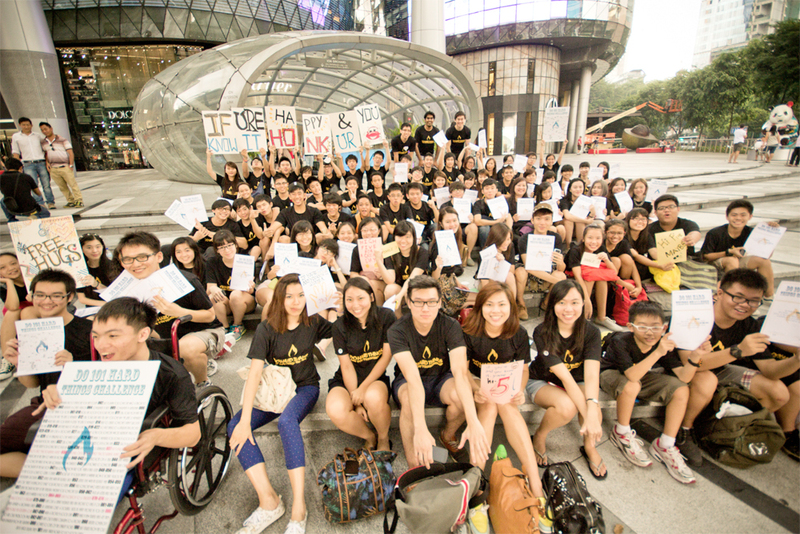 One of them is the freshly minted group who called themselves The 101 Hard Things Challenge. They were inspired directly by the call of Singa for real people to step up to the plate. On 26 May, some 70 participants took to the streets of Orchard Road to carry out a scavenger hunt for kind acts. To touch the hearts of others, they were tasked with acts such as holding the door for others, handing out small gifts to children and doing nice things for unsuspecting people. Dedicating time to being thoughtful and caring for others helped the youths to pause and reflect further on the topic of kindness. For organiser Narasimman Narash, acts of kindness are meaningful not only to the recipient. “Each time I choose to reach out in doing something kind for others, I do something for myself that others cannot. Constantly doing kind deeds nurtures in me a heart of compassion,” he shared. Ironically, the 101 Hard Things Challenge reminds us that showing and spreading kindness really isn’t that hard. And for the recipients and witnesses of their kind acts, the message that there are still many empathetic and helpful Singaporeans around rang loud and clear. Narasimman is not alone in thinking that kindness is a choice that we can and should make. There are many other ground-up movements championing kindness, empathy, helpfulness and other positive values in Singapore that have sprung up and gained great support from others who believe in their cause. The Hidden Good is one such initiative. It was started by Rovik and Leon, two NS men who believe that there is a lot of good in our society that often goes unnoticed. They had a hunch that unearthing the good and sharing it with others will affirm do-gooders and inspire more kind behaviour. As such, the team sets up scenarios in public spaces that present opportunities for people to lend a helping hand to a stranger in need. 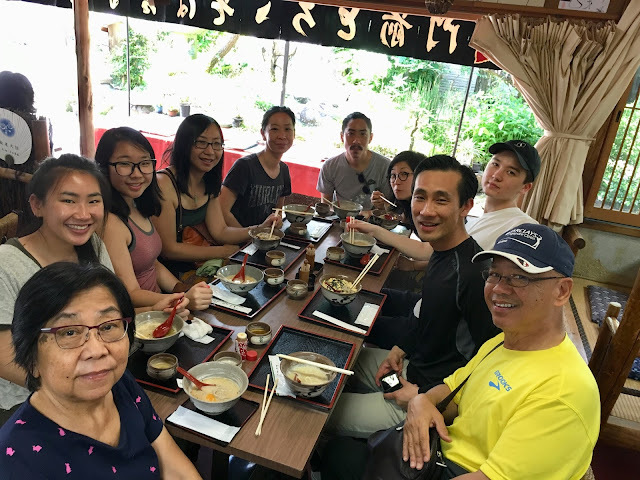 Their videos have generated great interest on social media and they have successfully shown that by and large, Singaporeans do have it in us to care for one another. 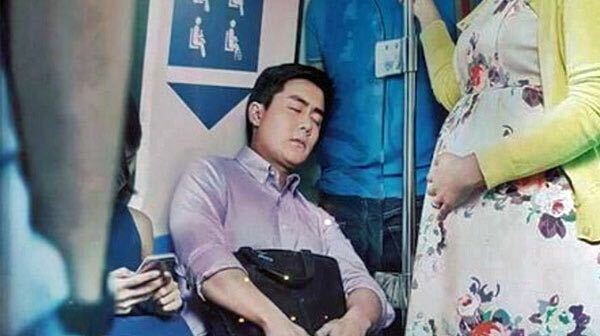 For a public that has grown accustomed to seeing high-profile cases of bad behaviour on STOMP and other platforms, these videos serve as an inspiring reminder that pro-social behaviour is still prevalent and appreciated in Singapore. Unleash the Singa in you! Of course, all this is not to say that we are only ambassadors for kindness when we look to do these group initiatives. The beauty of kindness and graciousness lies in the power of simplicity. Through our own small, everyday acts of kindness, we can also bring out the Singa in each other and play our part in making Singapore a more gracious society. Peter Png is one of those individuals who takes the initiative to create a simple card reminding fellow road users to be considerate. He simply gives it away, one at a time. The raise of more movements is perhaps a reflection of the dire need of humaility and kindness in our current society. In my humble opinion, as long as there is a need to keep our society aware of kindness and responsibility of our daily interactions, there is a need for SKM. i'm curious, how does SKM and it's activities fit in with all these different efforts to be kind? 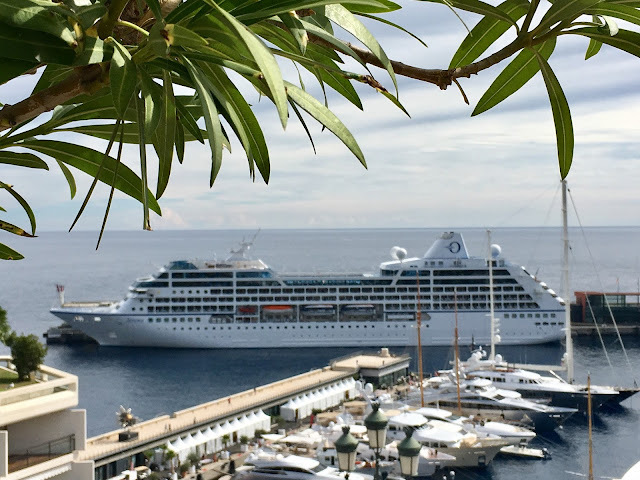 Thank you for your question. Kindness is essentially an act and not just a thought. Therefore it is important that kind acts are experienced and passed forward. It is not possible for SKM with its limited resources to do all the kind acts. Whenever kind acts and activities are initiated by anyone or any group, we are delighted. We need to recognize, affirm and encourage such initiatives wherever found. In this way, we join the dots of kindred spirits, so to speak. And like the leaves of many trees, they will create a canopy of kindness over our nation. Thank you for your comments. SKM is needed only because kindness is a long journey where we are always arriving and never really arrived. There is always need for more kindness and graciousness because our society is dynamic and fast-changing. I think it is wonderful that there are so many initiatives and movements to show that kindness is alive and well. It is not so much an indication of a dire need for kindness as much as a reflection that we are innately a kind people. Thank you for your question too. The short answer is that there will always be a need for SKM because there is always need for more kindness and graciousness since our society is dynamic and fast-changing. SKM is needed only because kindness is a long journey where we are always arriving and never really arrived. too much history at stake. SKM without Singa is like sentosa without the monorail, cityhall without capitol building, KAP without macdonalds. Thanks for your affirmation. Appreciate it. See my next blog that will be posted later today. That is interesting. 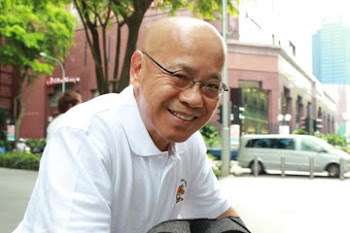 Yes, Singa is part of our history, and his resignation is also part of our history now. His resignation has done quite a few things for us. It has made us talk a lot more about him. The saying 'absence makes the heart grows fonder" is trite but true. 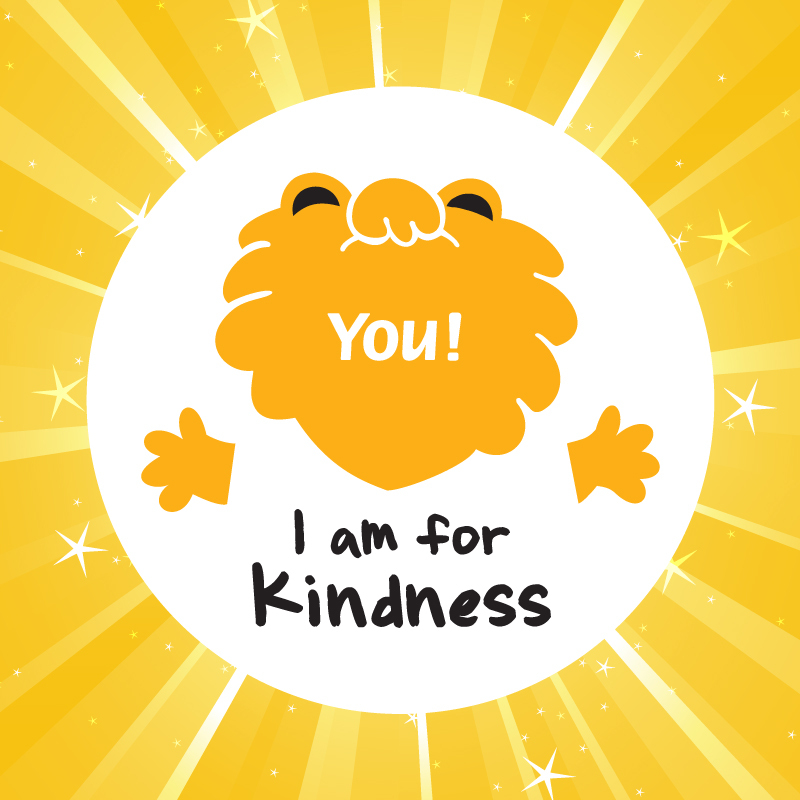 More importantly, it has also made us talk a lot more about kindness. History is important but kindness is a lot more than just history. It is the every day kindness in thought, word and deed that will make Singapore a kinder society, not Singa per se.